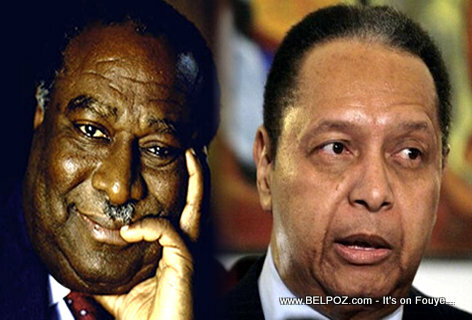 QUESTION: How many former Haitian presidents are still alive now??? I'm tempted to ask: Do you think the Grim Reaper has plans for any other former President? But... That's a mean question to ask... So ignore it... Okeu??? Nothing sinister is going on: Manigat was 83 and died of old age. Duvalier was 63, obese, in poor health, appeared weak, his speech was slurred, his voice was barely audible, had difficulty moving his neck and walked with a shuffle. Jean-Bertrand Aristide is 61, René Préval is 71, Boniface Alexandre is 78, and considering that Haiti's life expectancy is 62.70 years (2012), it would not come as a surprise if any of the aforementioned individuals died unexpectedly.